Count Gerrit Cole among the starting pitchers who are not fans of the concept of "openers." The Houston Astros starter said that even with the analytical advantages created by altering the common strategy, he thinks you still lose something emotionally. 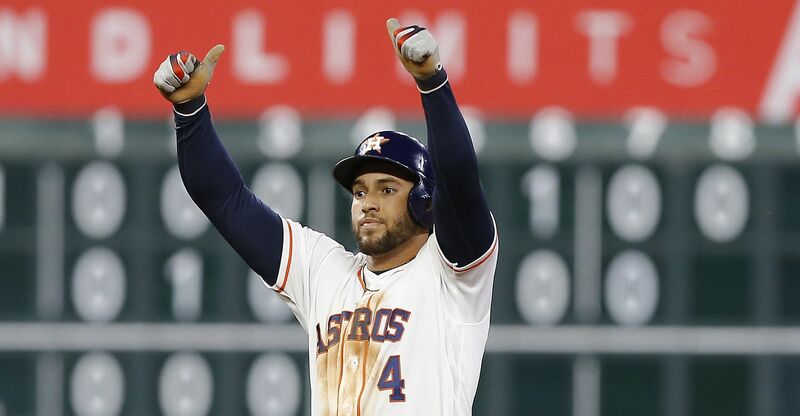 "There's a human element here that you start to lose when you just start rattling off the best mathematical equation to get an out," Cole said, per Chandler Rome of the Houston Chronicle. "I certainly wouldn't pay a ticket to watch a math equation, I want to go watch a human interaction and human competition." The Tampa Bay Rays popularized the strategy last season to help overcome a rotation that was light on established starters. Manager Kevin Cash would begin the game with a normal reliever, who would pitch a few innings before the usual starter would replace him. Several pitchers found success in this route, with Ryne Stanek "starting" 29 games but only pitching a total of 66.1 innings and produced a 2.98 ERA. Conversely, Ryan Yarbrough ranked second on the team with 147.1 innings pitched despite making only six starts, and he finished 16-6 with a 3.91 ERA. The strategy could slow down an opponent's top of the lineup while also allowing a team to win matchup battles throughout the game. Cole still doesn't think this would benefit the Astros, although he noted Cash agreed when the two met at the All-Star Game last year. "Well, Gerrit if we had starters like you guys then we wouldn't be running those guys out there that way," Col said Cash told him. Cole and Justin Verlander each finished in the top five of Cy Young voting last season while Dallas Keuchel and Charlie Morton helped the Astros produce arguably the top rotation in baseball in 2018. This talent will likely prevent any tinkering when it comes to starters.